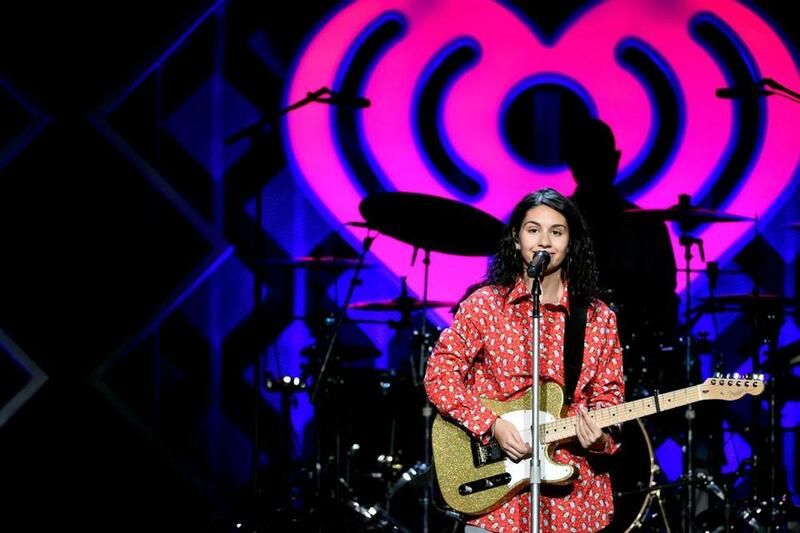 Being a wallflower has its perks for Alessia Cara, who over the past three years channeled feeling like an outsider — be it in social settings (breakthrough single “Here”) or her own skin (“Scars to Your Beautiful”) — into chart success and Grammy gold. On studio debut “Know-It-All,” Cara often addressed her subjects (teenage crushes, a rebellious streak) with broadly cheerful declarations of self-belief; her approach on this follow-up is more measured and introspective, her lyrical concerns more complicated. There’s good reason for that; remedying the sometimes written-by-committee feel of her last album, Cara penned “The Pains of Growing” herself. A fair share of the 15 tracks find her working through a serious breakup (lick-your-wounds lament “Not Today” and weary “I Don’t Want To” stand out), and though some skew repetitive, Cara varies her vocal performances frequently enough to smooth over the weaker sections. If there’s a radio smash nestled in the collection, it may be “Easier Said,” a swinging chin-up anthem that serves as the album’s feel-good finale, Cara reassuring lovesick listeners that time will heal them, too. It's an earnest, heartwarming message to cap an album most appealing in its straightforward sincerity.